More than likely you have enough food in your pantry, cupboards, and freezer to feed your family for at least a week or two. Skip grocery shopping for a couple of weeks between now and Christmas. Eat up what you have already, and stash that grocery money. Time is short, consider the extreme approach: No more fast food or restaurants between now and Christmas. 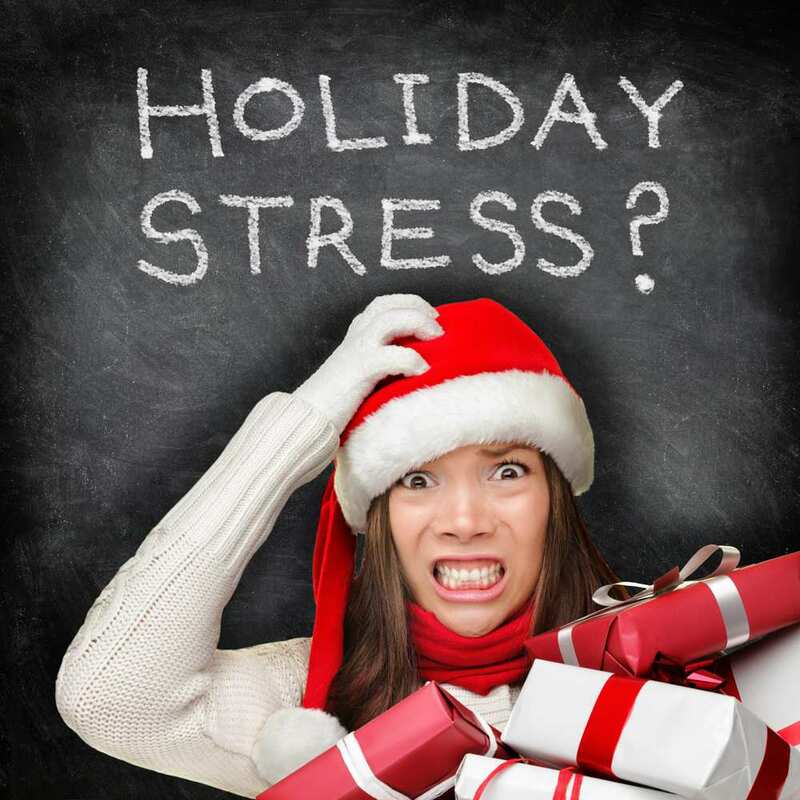 Put the money you would have spent on fast food and eating out into your holiday stash. We could all cut back or eliminate a few spending habits with little lasting impact on our lives. You don’t have to eliminate the daily coffees, vending machine snacks, manicures, and pedicures altogether—just for the next six weeks. Consciously put that money instead into your holiday stash. Do you really need to eat lunch out everyday? Cut it back to two days, brown bag the other three, and stash that money you don’t spend. Start your free 30-day trial HERE. You will need to set up an account, but provided you use Prime Shipping for only 30-days (you will have access to all of the benefits of Amazon Prime, which you will read about) and then cancel your free trial, it will not cost a cent. Mark the calendar so you don’t forget to cancel. What a great way to get Free Prime Shipping for the holidays. It’s legal, ethical and Amazon encourages you to use its Free Trial option. Note: You may have read recently that Amazon has announced free shipping for everyone. However, that does not include all the benefits of Amazon Prime (there are hundreds), most notably 2-day Prime shipping, music, movies, etc., etc. Could take days and days with the basic free shipping to get your purchases. You’ll love Amazon Prime with 2-day shipping for the 30-days free trial, then you can cancel and go for the lower quality free shipping. Thousands of online stores, including Amazon and Walmart, participate in Ebates cash back. The way it works is simple. And it’s amazing how quickly the cash can grows in your Ebates account because even the smallest amounts all add up. But the best part is how you get your cash back in the form of a check in your U.S. mailbox—not store credit, not a gift card or certificate. Hard, cold, cash once you deposit or cash that check. I’ll admit I was skeptical. But no more. I’ve received three checks so far and I consider it money I didn’t have to spend, so it goes straight into savings. You can create your Ebates account here. It’s free and totally simple. As long as you’re shopping online anyway, you might as well get some of your cash back. Right? Pool all family members’ forgotten/neglected Gift Cards now languishing in the bottom of drawers, purses, and wallets. Add them to the holiday stash. My readers over the years have shared their families’ gift rules that keep gift-giving in perspective and their holiday budget’s out of the red. One is the 3-Gift Rule: Each child in the family receives three gifts, in keeping with the three gifts brought to the Christ child by the Magi. Another, quite popular in past years, is the 4-Gift Rule for the kiddos: Something you want, something you need, something to wear, something to read. This may, at first, sound extreme, but stay with me. 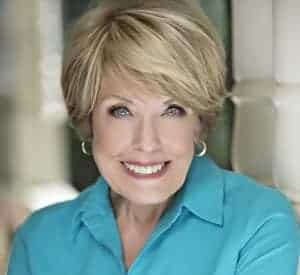 I’ve received numerous letters and reports from my readers, messages that are brimming with joy and glowing holiday success. These folks have experienced a “nothing new” Christmas. The rule is simple: Nothing new. Gifts they exchange must be previously owned, gently used—acquired from garage sales, thrift stores or even the attic. The possibilities are endless and bring a completely new dimension to the gentle art of gift-giving—and shopping! For me, homemade gifts are the best. I love to make gifts, so when I receive something that someone I love made just for me, I receive it knowing the time and effort that went into it. 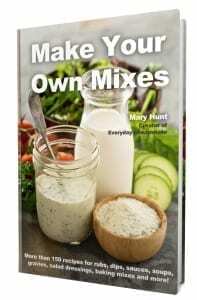 Homemade takes time, while typically slashing costs. There you go … nine ways to get your attitude toned, fit and ready to go! 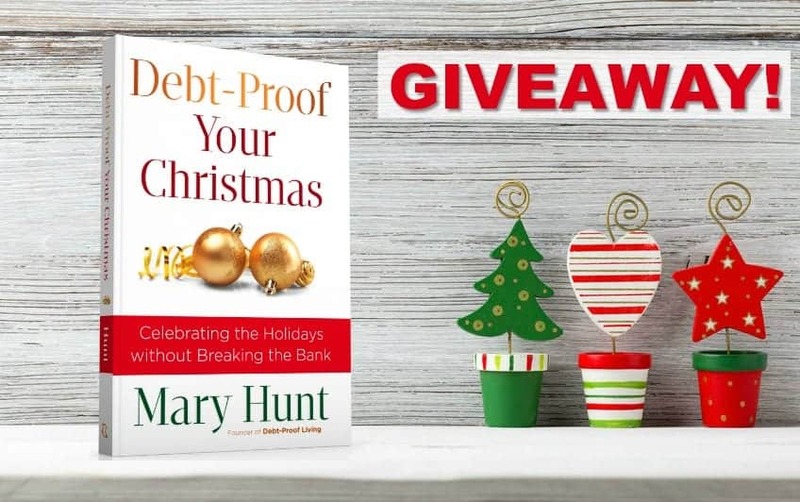 Today we are giving away two autographed copies of Mary’s book, Debt-Proof Your Christmas: Celebrating the Holidays without Breaking the Bank! This is a 24-hour Contest. You need to enter right now! To enter this contest, leave a comment below—anything from “Hi” to your own great idea for how to stay out of debt this Christmas, or even the reason you would love to be one of the two winners. Mary loves to read your comments, so bring it on! We will randomly select two winners at 10:00 am Pacific Time on Tues, Nov. 13, 2018. We will REPLY to the two winners’ comments below with instructions for how to receive your prize, which means you need to check back to this page tomorrow to see if you won. Once we have your mailing information, your autographed book will go into the mail, pronto! Celebrate Good Times … Come On!